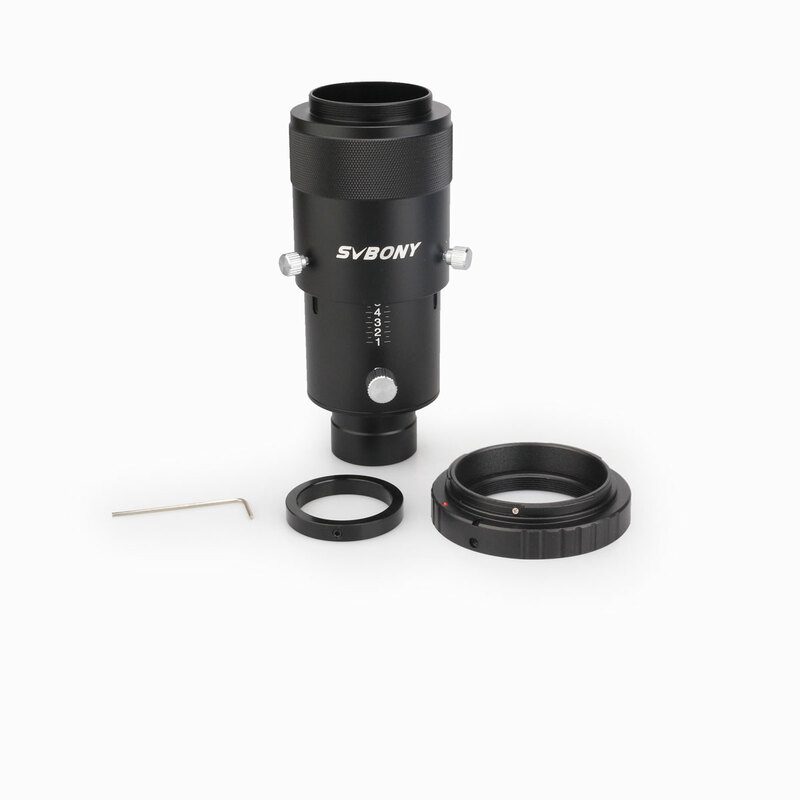 Description This Deluxe kit includes the parts you will need for both "Prime Focus" and Variable "Eyepiece Projection".The "Variable" feature lets you adjust the adapter length to vary the magnification (thus image size) for perfect framing of your shots. 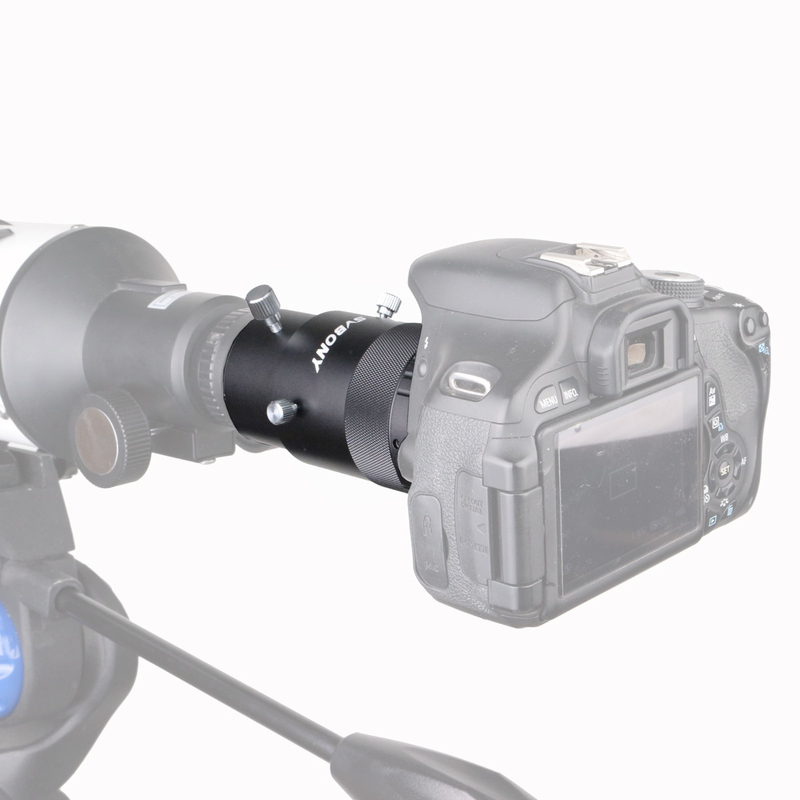 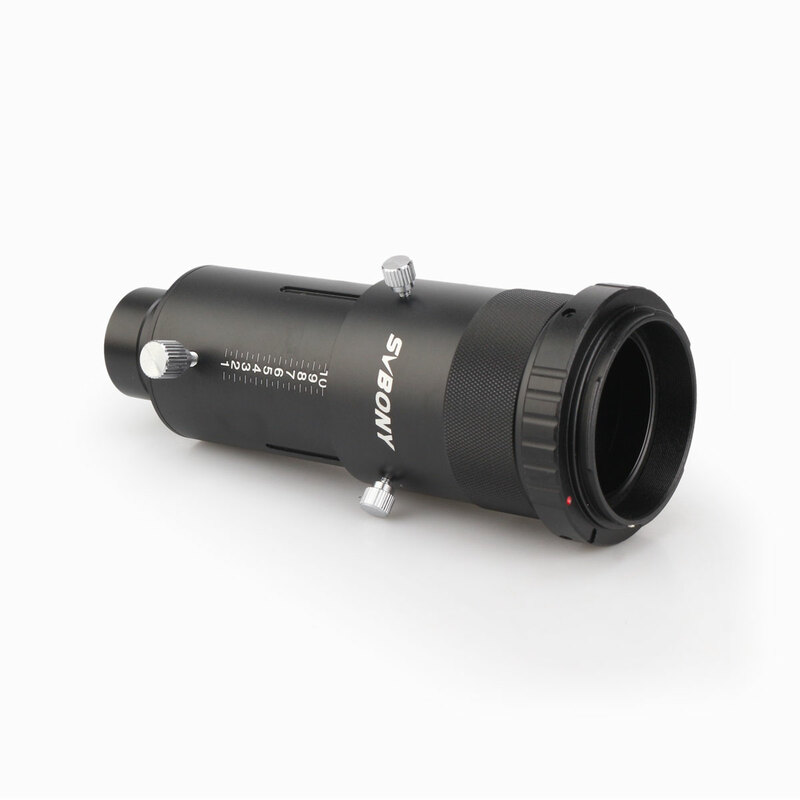 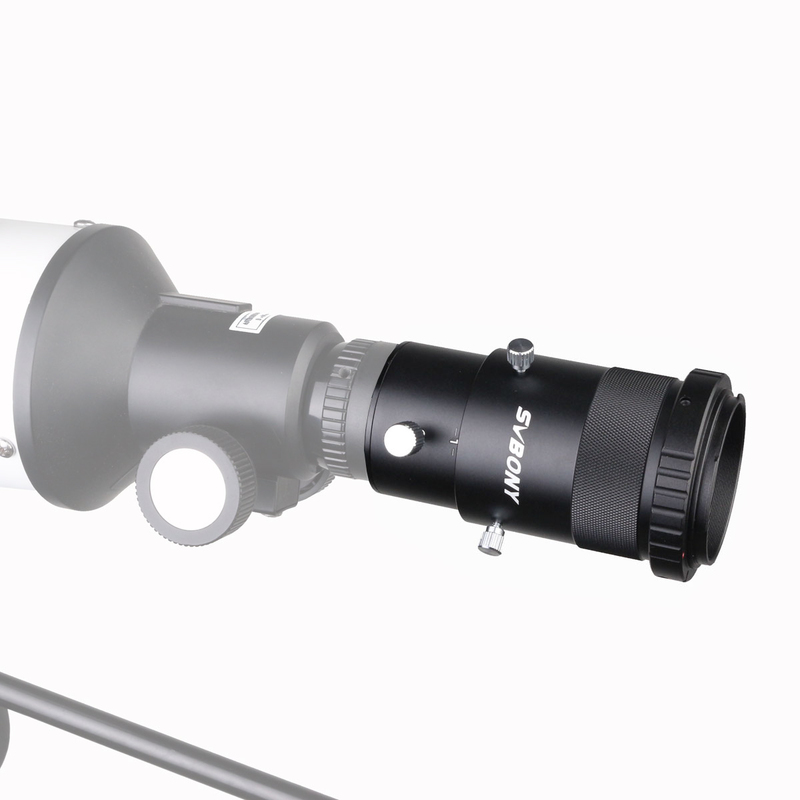 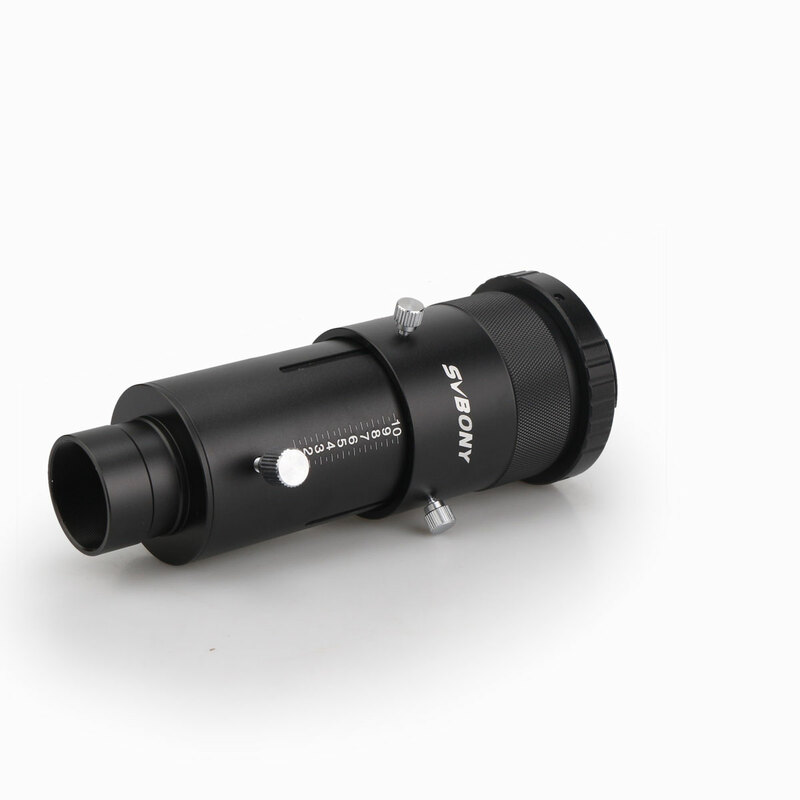 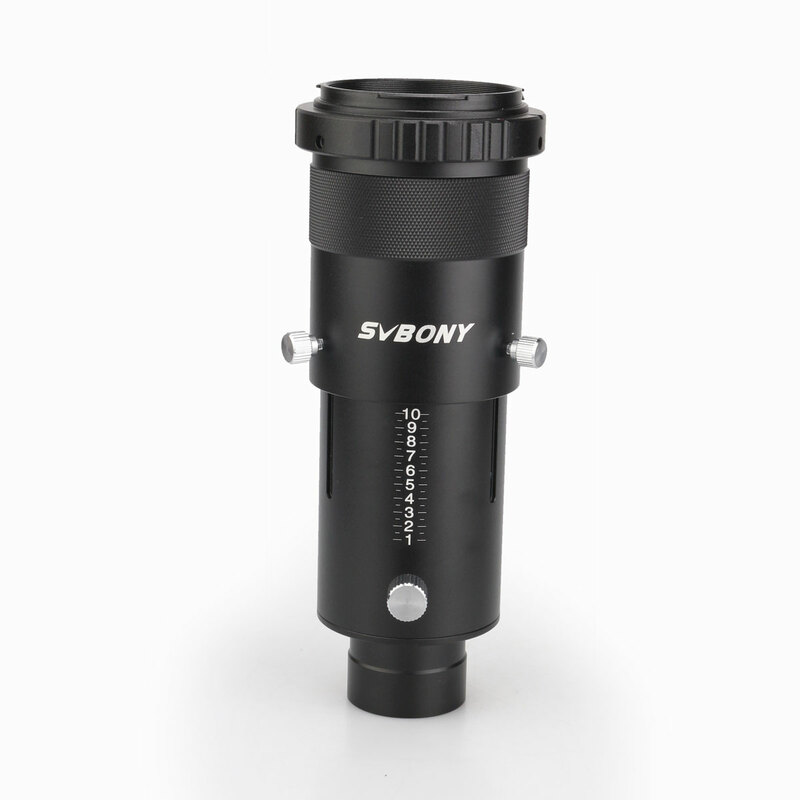 Fits telescopes with a standard 1.25" eyepiece port.The adapter can hold eyepieces up to 42mm in upper body diameter. 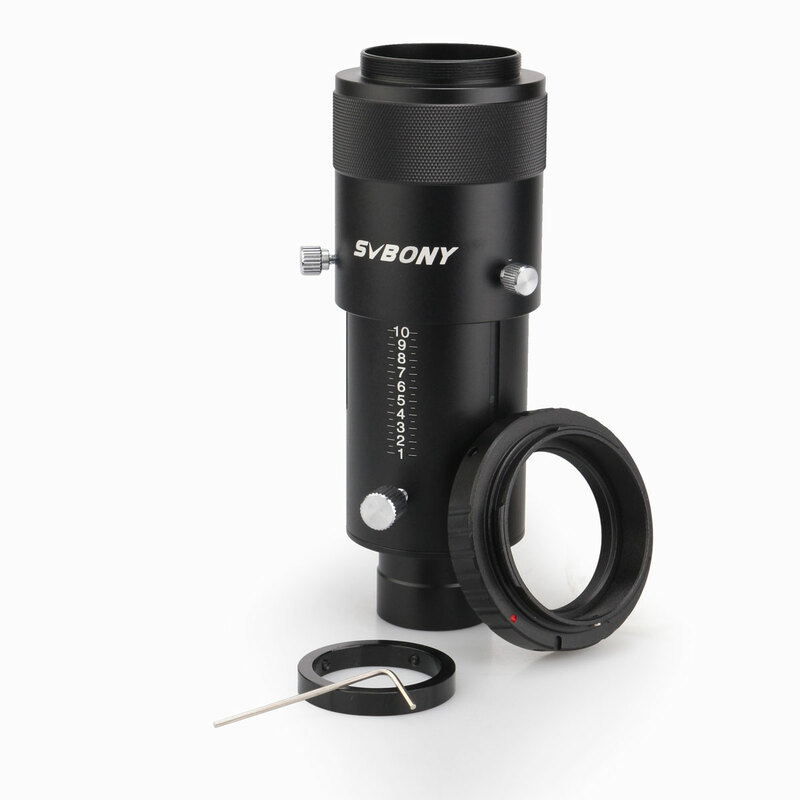 It also features a laser engraved extension scale for recordability and repeatability as well as a large machined grip ring.for a sure grip in even the worst dew conditions. 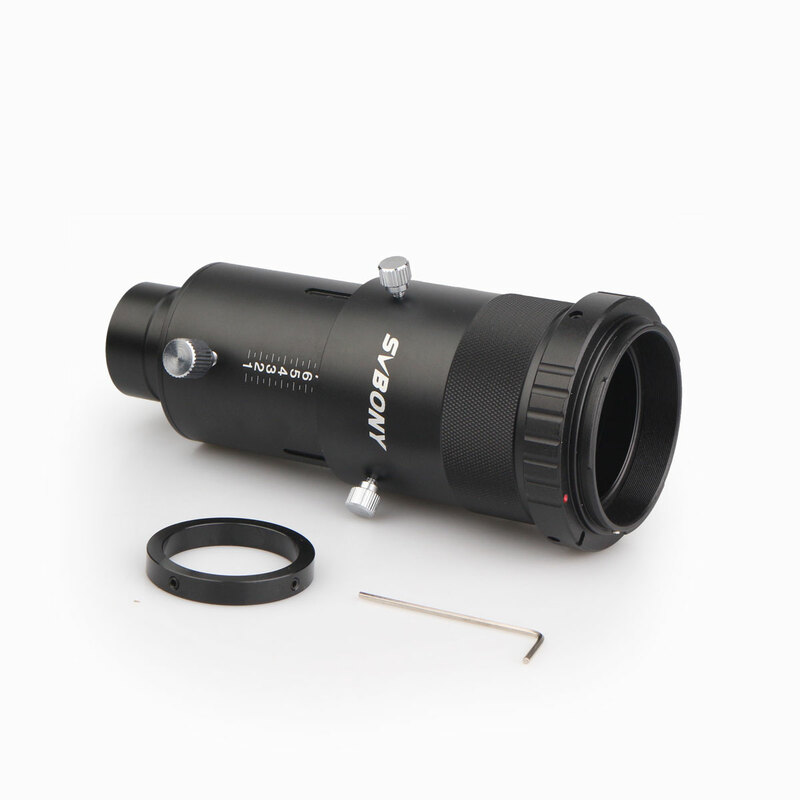 CNC machined of aluminum with a durable black anodized finish. 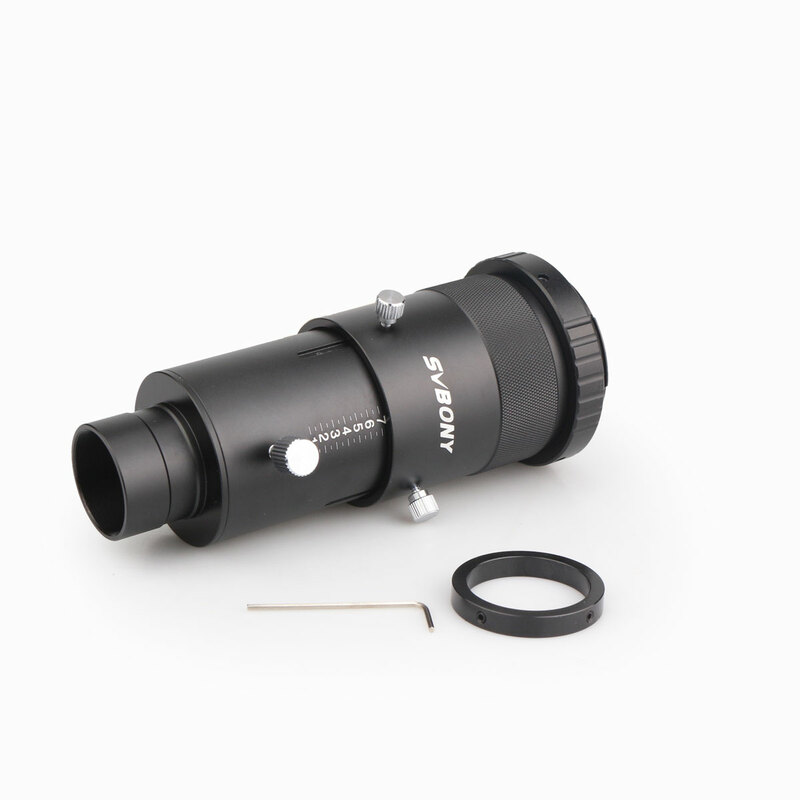 The 1.25" barrel is threaded to accept standard 1.25" Eyepiece Filters.